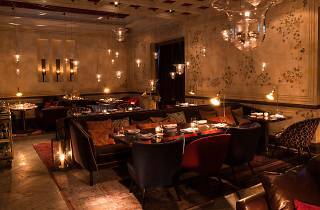 If you're looking for a restaurant with romance dripping in the air, the The Ottomani supper club with its luxe velvet sofas and hanging oil lanterns checks the box. 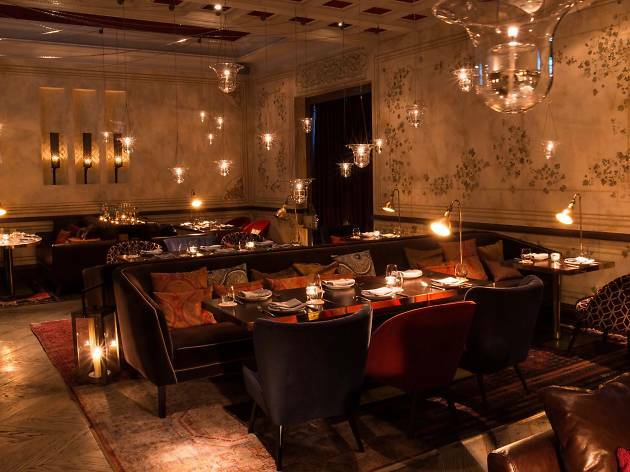 For the first time, The Ottomani is coming up with a seven-course V-day menu ($144 per person). Lock lips with the Kissed by a Rose cocktail and be seduced by Tsarskaya oysters, salmon pastirma, torched foie gras and tantalising ash-roasted wagyu sirloin.